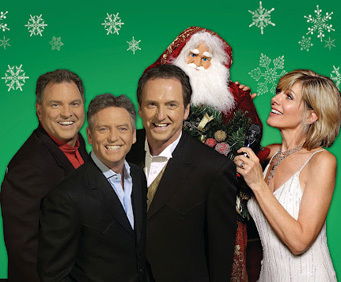 While Debby Boone will no longer be joining the Gatlin Brothers Christmas Show since they performed together in 2012, Branson visitors still have the opportunity to join the band of brothers for this holiday program at the Starlight Theater! The Mansion Theatre features comfortable seating, a dance floor, and a projection screen where you will be entertained by video footage and photos to enhance the musical performance. 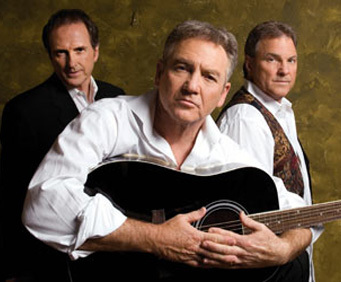 One more comment both the gatlin brothers and debbie boone need to sing more and talk less. Great show! Will advise everyone to go! Loved the gatlin's and enjoyed debbie boone tremendously! Can't wait to come back next year! Fun, energetic style. Enjoyed the show. Debbie boone was good, and should sing more jazz and standards.